Being a parent can be tough at times. One of the ways parenting has really changed over the years is on the technology front. Thankfully there are now phone apps for parents to monitor your kids activity online. Did you know that the average teen spends 7+ hours each and every day in electronic communication with others? Do you feel at a loss when it comes to monitoring these communications? If you have a good and honest relationship with your child, it is best to simply talk to them each and every day about what is happening in their lives (online and off). However, the teen years are hard and sometimes our relationships with our children are more strained than those type of conversations may allow. This gives you a couple of options outside of talking about it. Since you are the parent, you can just say “hand me your phone” and you can monitor it that way. Or, if you don’t want to go that route, you can just keep track of them digitally. Many of the following apps allow you to tap into your child’s cell phone and keep track of where they are and what they are doing. If you are concerned about the physical location of your kids and the places that they have been, then MamaBear is one of the great phone apps for parents that you should try. This is also a fantastic app for parents of new drivers as it shows you the speed in which the vehicle your kid has been riding in has been going. 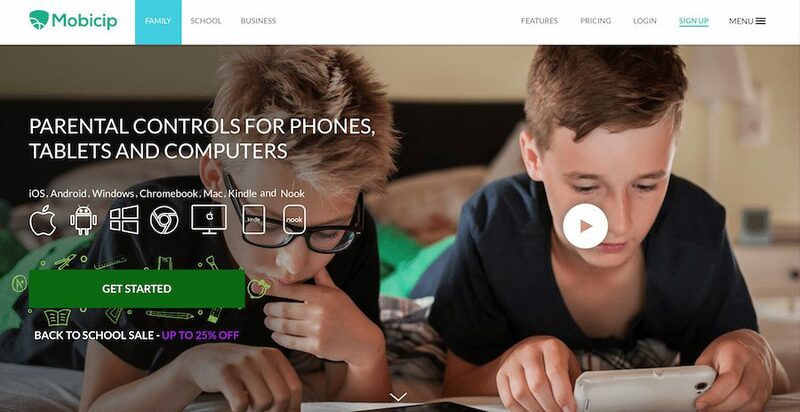 Mobicip doesn’t monitor your child’s online life so much as helping you to control it. You can set the allowance level to several options (middle school, high school, etc) which allows you to decide the type of stuff that your child will have access to. You will find with that this is one of the phone apps for parents that shows you there are ways to block shopping, alcohol and gambling content, dating apps, sexual content, violent content, etc. 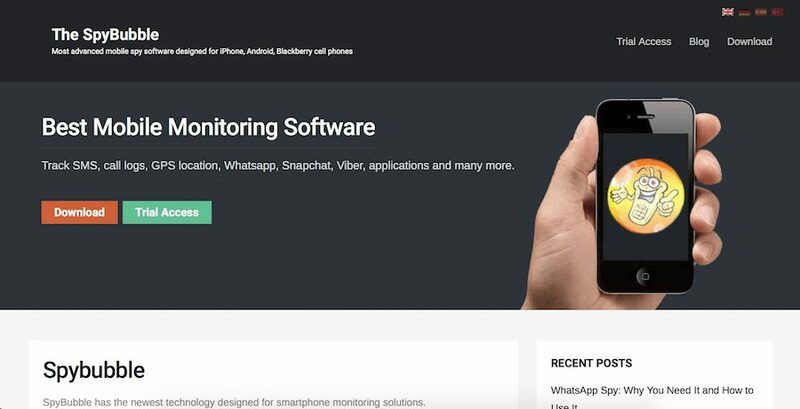 mSpy is the number one cell phone tracking app available in the world. 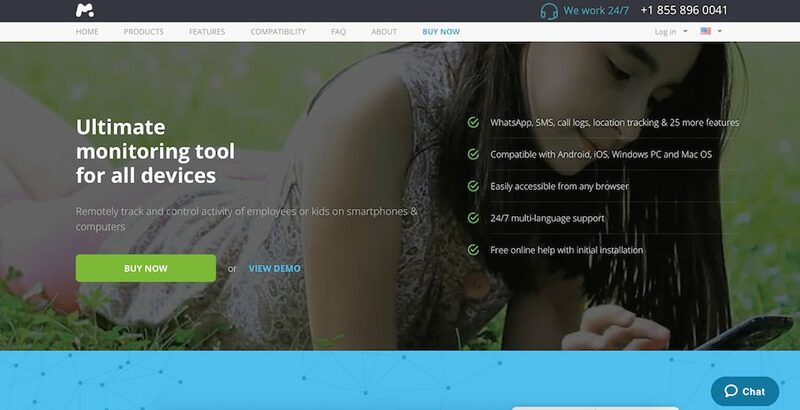 You can monitor most things that your kids do online with this one app, such as who and what they text, all apps that they use, their contacts, and more. This is another of the great phone apps for parents to use for all kinds of challenges that come along with kids being online! 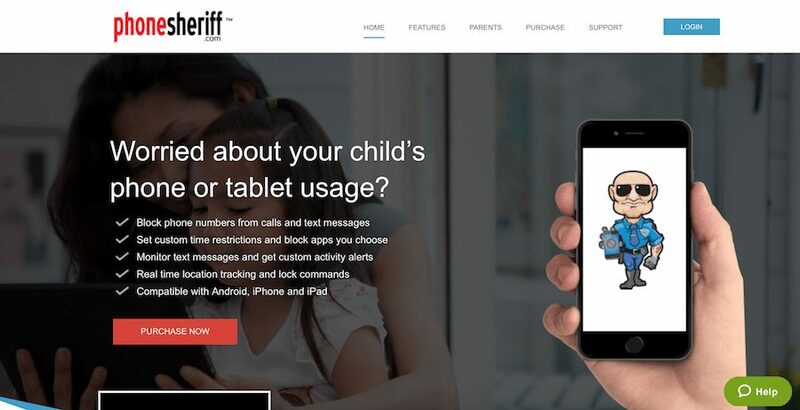 The Phone Sheriff allows you to set the “laws” on your teens device. You can set time limits on when they go online or go onto specific apps. The Spy Bubble is another amazing choice among phone apps for parents that allows you to spy on just about every single thing in your teens phone. Location, messages, apps and more. My favorite thing about this app though is the advice and information that it gives in regards to your online safety. 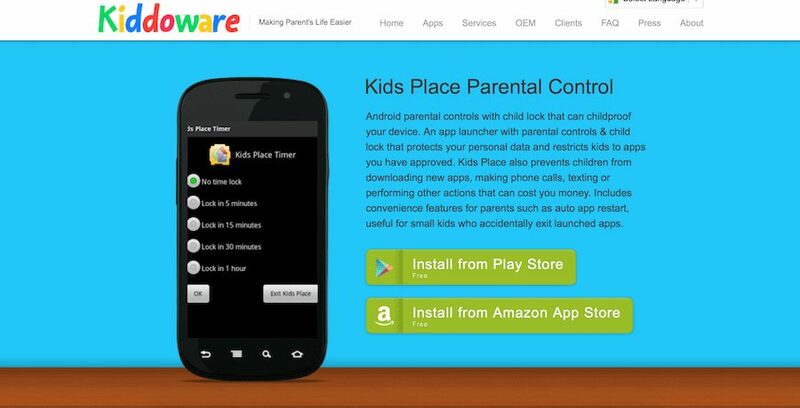 Kids Place allows you to set limits and restrictions on all websites and apps on your child’s phone. This is a great phone app for parents to use for the younger cell phone user or for those parents that let their little ones play with their phone. No accidental phone calls or downloads with this one. The Parental Control Board phone app for parents helps parents to track their child’s online activity throughout their mobile phone. You can monitor all installed apps and even restrict some apps. This app also helps track your child’s location as well as set up blacklists for numbers that you don’t want contacting your child (by phone or message). Your cell phone provider. If all else fails, and you don’t find a phone app for parents, contact your cell phone provider to find out how to set proper parental controls on the phones that you pay for. Each provider has different options. Looking for more great teen parenting posts? Thanks for this! For more family, life, parenting and goals management, take some courses in almentor. It is such a big help.